For this year, we finally decided to have a fill of adrenaline. That will surely invigorate our spirits thereby improving our disposition in life. However, the next question is: where to get it? Looking for a fill is not easy like securing treadmill at health clubs. Looking for fills need planning and availability of facilities. The good news is that despite the size of Singapore (in terms of land area), it never runs out of pleasurable activities. Getting outside our usual environment is the best feeling in the world – after all, fun starts outside the comfort zone. Now we can look forward to 2016 with vigour and enthusiasm knowing that there are activities that can satisfy or quench our adrenaline needs. Skiing is in everyone’s bucketlist. The nearest ideal place perfect for skiing would be Japan but it needs hopping on a plane – which is pretty expensive. If we need a more convenient and cheap way to enjoy skiing, there’s the Urban Ski. 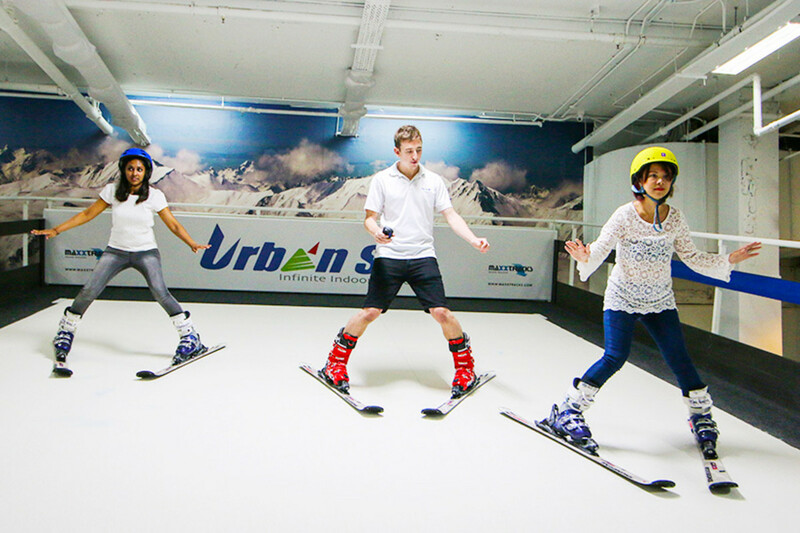 Urban Ski offers a new and exhilarating experience indoor. Though we won’t have the chance to get on outdoor slopes, the facility offers continuous slope that can run up to 60 kilometres per hour. No need to fly and pay expensive when we can just indulge here. Urban Ski is located at 9 Raffles Boulevard, Millenia Walk #01-46/47. Karting is another exhilarating experience. We should head to The Karting Arena at Turf City right away if we want to enjoy the long tracks as well as the sweeping corners. The Karting Arena is in fact the country’s first environmental-friendly track because it only uses electric karts. We will enjoy the 500 metre long track with 11 turns not to mention the sweeping corners. However, we need to be cautious of the heat. If we cannot take the heat, there is an indoor racing simulator so we can still drive comfortably and enjoyably. 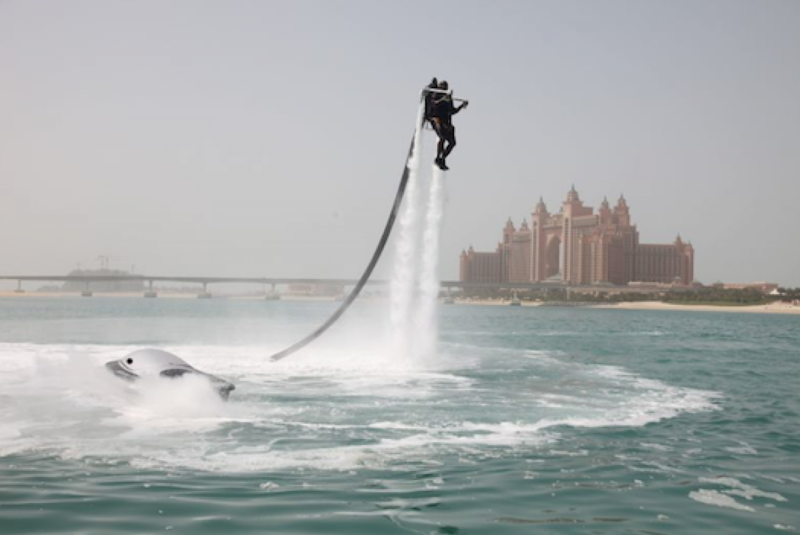 If we want to get a glimpse and feel of the future, water-propelled jetpack would yield the best experience. The Jetpack can take us about thirty feet above Sentosa – a mind blowing experience. The jetpack can help us move in the air without any strings attached (like we see in other places). The jetpack only uses the water pressure. If we do not have enough experience flying one, there will be basic trainings facilitated by instructors to make sure that we are safe. It is actually close to having our own wings. Flying takes place at Jetlev, 36 Siloso Beach in Sentosa. Not all people are familiar with piloxing. Though it is relatively new here, it is slowly gaining popularity for workout addicts. Piloxing combines three kinds of sports from Pilates to dancing and boxing. The three-in-one workout session will surely burn lots of fats and calories in a fun and fast way. Piloxing concentrates on improving our core, glutes, thighs, arms and many more. To add intensity, we will use weighted gloves. This is a good way to try many things at once. The adrenaline will surely rush once we get started. For piloxing, head to JR Fitness at 66A/68A South Bridge Road, Level 2. If we are into spinning, we should consider aqua spinning this time. It is without a doubt effective because it will serve as our full body workout and what’s more exciting is that it will take place in the pool. It is special because it takes workout into the pool which is known to eradicate cellulite not to mention it can enhance cardio endurance and circulation. 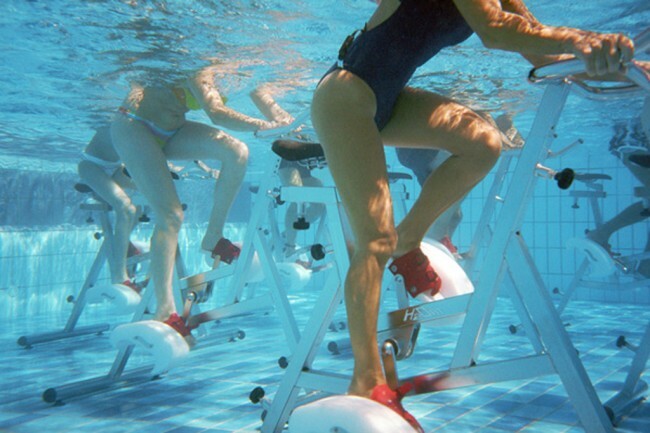 The water cycling sessions will surely burn our calories. Aqua Spin is located in 6 Fort Canning Road. There it goes. For more and detailed information, it is better to head to the establishments and see what they have to offer. The cost is not important matter here but the experience so before embarking, we have to make sure that we are ready. Whether we want to try something new or we are seeking for thrill and excitement, the activities mentioned above will do the trick. One of these things will surely tickle our imagination enough to enliven our spirits. The fact that it is just nearby should convince us. Good luck! If you are thinking of the best thing to do during summer, you have to include in your list travelling or vacationing. Travelling outside Singapore somehow gives vigour to weary spirits. If you are thinking of just staying in Singapore, that would be fine. However if you want to see the world, you should consider other places. 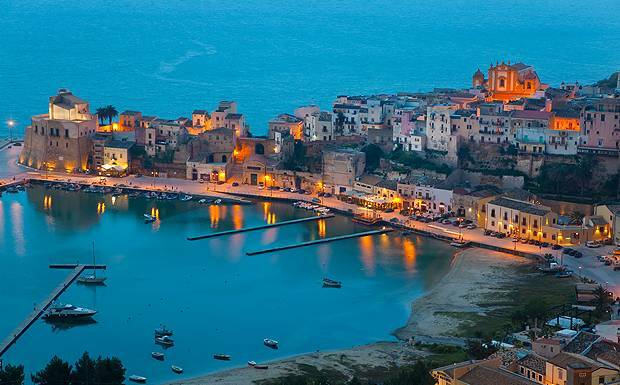 In this case, why not choose Sicily? Sicily was conquered by Greeks and Phoenicians in the 8th century. In 3rd century BC, Romans also conquered Sicily. It did not stop there because in 11th century, Vandals, Ostrogoths, Byzantines, Arabs and Normans successively conquered it. You should also know about the Sicilian underground system. It was the Sicilians who romanticized the Mafia. Sicily is now stable and peaceful. The region offers tourists with comfortable transportation system (railways, airports and ports). 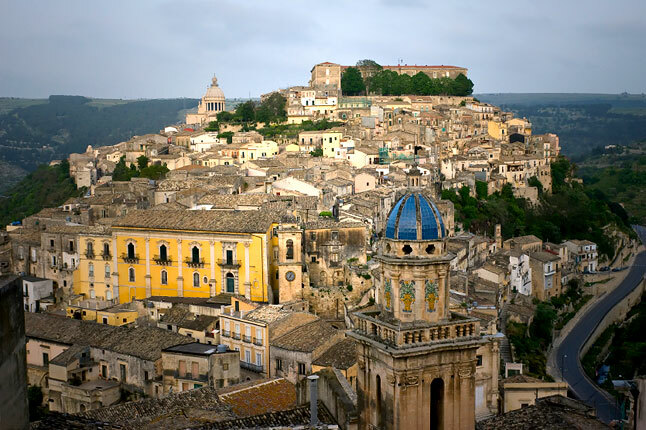 Tourists consider Sicily because of its scenery and sunny climate. Its cuisine should not be missed. The peak season for tourist is the summer. You can visit famous beaches. You can also visit other cities like Syracuse, Palermo, Ragusa and Catania. Apart from that, you can witness ancient Greek temples. You will surely enjoy the grandeur of Sicily. Its charm is undeniable. It would be great if you invite some of your friends and family with you. Good places become great if you enjoy your company. Do not forget to make your arrangements before going there. Enjoy your travel!